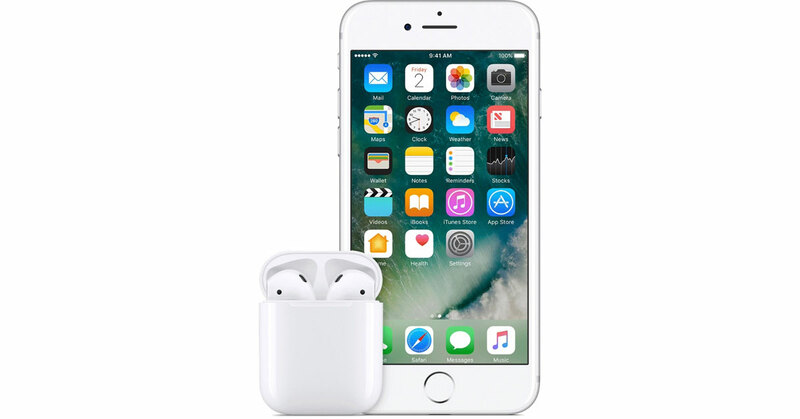 Apple released firmware update version 3.7.2 for AirPods Wednesday. There are no patch notes for the update, but the educated guessensus is that it’s a performance and stability release. The release was first spotted by German site Macerkopf.de (via iDownloadblog). You can download the firmware update via your iPhone with your AirPods in their charging case. Your charging case will need to be plugged into a power source. Mine too. I actually opened to do the update and saw that it was already done. Still loving my AirPods. Sound is great. Range is great. No complaints really. My experience as well. It just happened, silently, while I wore them. Arnold, from I understand it happens in the backround when the AirPods are connected to the iPhone. BOOM! Got mine updated…but don’t really know how I did it.